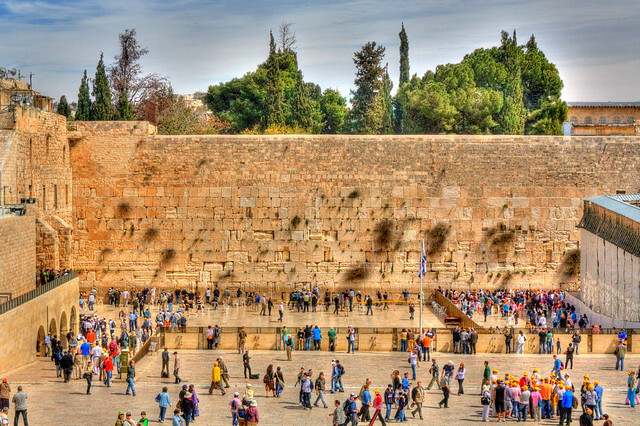 The photo is an HDR rendering of the Western Wall, from 2010. I’ve never seen one of my works printed on 20×30″ canvas before. I’m really bad about printing my photos because I’m always chasing the “next, best” image.